Place the strawberries, sugar, lemon rind and vanilla bean into a heavy based 1 litre saucepan. Stir over a low heat until the sugar has dissolved and the strawberries produce a small amount of juice. Simmer over a low heat, stirring occassionally. This process should take about 10 minutes. 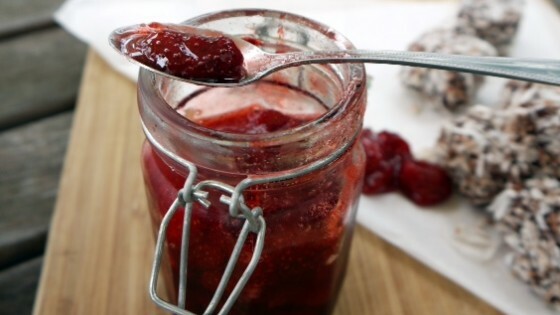 Pour jam into a sterilised jam jar and seal the lid. Allow to cool upside down. With the colder weather closing in, this hearty soup is the perfect cure for your Winter blues. Serve it up with some toastie bread and maybe even a dollop of vegan cream cheese. Makes 8 serves (entree) or approx 60 shots ! Place the onion, garlic, fennel, potato, celery, thyme, 1 sprig of mint, pepper, stock and water into a 4 litre pot and allow to simmer over a low heat for 30 minutes. Add the peas and salt and allow to simmer for a further 2 minutes. Stir through the coconut cream and blend until smooth, using a stick mixer. 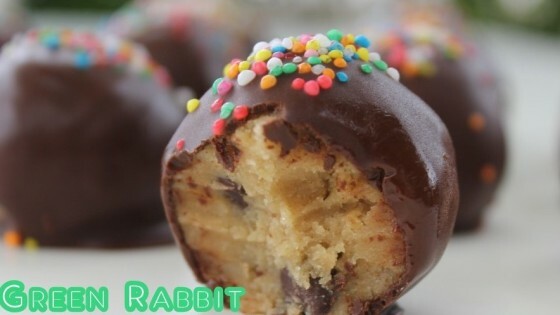 Thanks Cassie for this great recipe ! With the colder weather coming on, we all need a hot bowl of comfort for dinner. If you don’t have a high tolerance for chilli, use a long red chilli in place of the Birdseye chilli. Make sure you freeze a portion for later! In a 2 litre pot, heat the oil over a medium heat and saute the garlic, onion, chilli and brown mustard seeds until golden brown. Add the coriander, cumin, turmeric and ginger and allow to saute for 1 minute, stirring constantly. Add the vegetable stock, salt, water and sweet potato and allow to simmer over a low heat for 30 minutes. Add the coconut milk and simmer for a further 1 minute and blend until smooth, using a stick mixer. Using a frypan, heat the canola oil over a medium heat and then fry the sweet potato pieces until golden brown and cooked through. Allow to drain on paper towel and sprinkle with salt. 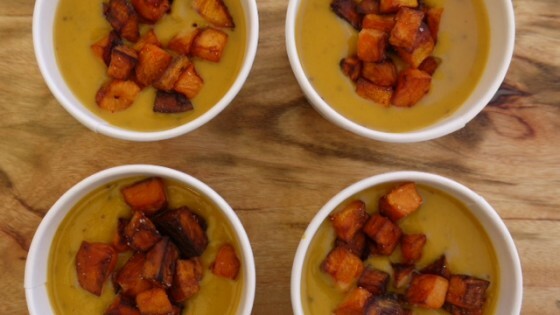 Serve soup in bowls or glasses and sprinkle with sweet potato pieces. 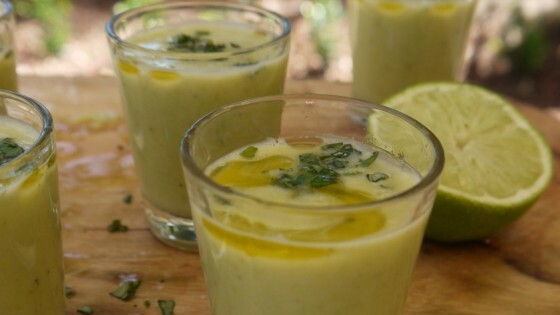 Squeeze fresh lemon juice over the soup bowls just before serving. Depression, anxiety, feelings of overwhelm and general stress are modern-day epidemics. Yet when people go to see a doctor or psychologist about their mental health, they are hardly ever asked what they eat. According to this fascinating study, that’s a huge mistake. Researchers at Arizona State University have found that a diet free of all flesh foods (including fish) and eggs, significantly decreases depression and anxiety, and reduces perceived stress, in just 2 weeks! A vegetarian group which eliminated all meat. poultry, eggs and seafood. After 2 weeks, the researchers found that the group assigned to the vegetarian diet improved significantly on both the DASS and POMS scales, while the fish group experienced no significant improvement. The researchers were particularly interested in participants’ blood levels of 3 fatty acids (components of fat) that affect mental health: eicosapentaenoic acid (EPA), docosahexaenoic acid (DHA) and arachidonic acid (AA), EPA and DHA, which are both long-chain omega 3 fats, are touted for their ability to decrease anxiety and depression. Yet while the fish-eating group experienced significant increases in their EPA and DHA intakes (see chart below), their mood states were not improved. On the other hand the vegetarian group significantly reduced their EPA and DHA intakes, but their mood improved substantially. The researchers speculated that one explanation for this unexpected result was that the AA intake of the fish eaters was essentially the same as that of the control group, while the vegetarian group reduced their intake of AA to virtually zero (no great surprise, since AA is not found in plant foods). AA gives rise to inflammatory prostaglandins, hormone-like substances which are associated with anxiety and depression. In another study which used a cross-sectional design (i.e. 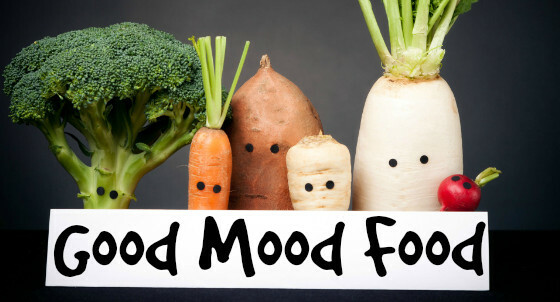 assessing the mood state of people on their habitual diets, at one point in time), the same team of researchers also found that vegetarians reported significantly less negative emotion than omnivores. Study subjects with the highest intake of EPA, DHA and AA had the worst mental health, while those with the highest intake of the plant-derived short-chain omega 3 fat, alpha-linolenic acid, and the omega 6 fat linoleic acid, experienced better mood. These 2 studies validate my extensive clinical experience, which is that people who adopt a healthy plant-based diet feel dramatically better within a very short period of making their dietary changes. Considering that anti-depressants may take several weeks to take effect, have a poor efficacy rate overall, and come with some very nasty side effects (including an increased risk of suicide in the first couple of weeks of taking them), dietary change should be the first treatment option explored for all people experiencing anxiety, depression, and elevated stress levels.